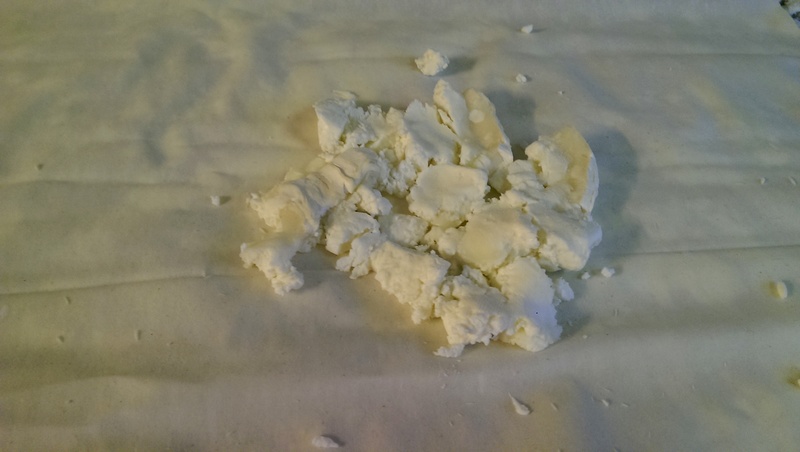 Goats Cheese is one of those fantastic flavours that is absolutely unique – nothing tastes quite like it. It’s deep, salty flavour and stomach-filling denseness makes it a great substitute for meat. It’s a shame that it proves such a divisive ingredient, with many of its detractors claiming it tastes like the poor animal smells. I, however, love it and think it goes brilliantly with sweet-caramelised onions and balsamic flavouring. 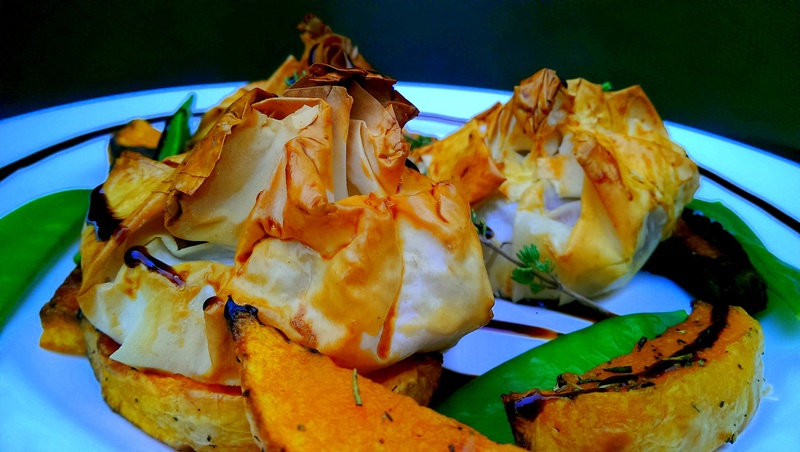 These parcels make fantastic hors dourves or put together with some roasted vegetables they make a nice, slightly lighter alternative to a pie as a main. And despite being a little fiddly to put together they cook in the blink of an eye, so the total-time isn’t too much. 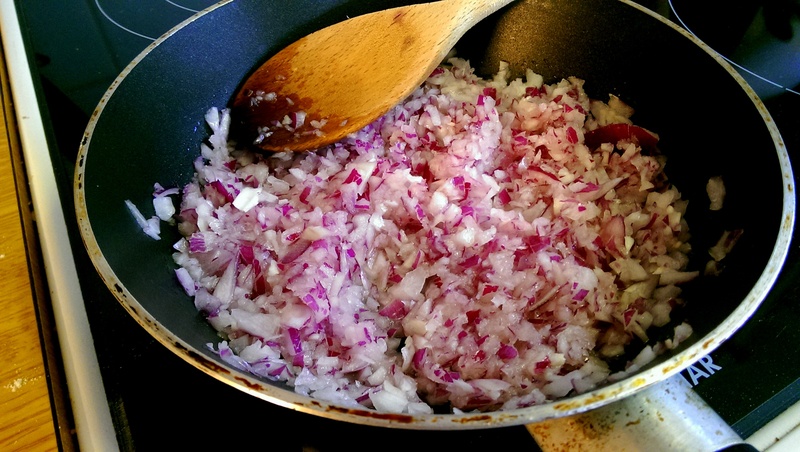 Chop the onion into very small pieces and add to a lightly oiled pan. Sprinkle with salt to draw out the moisture and fry over a medium heat for a few minutes. Add a handful of sugar and stir through, continuing to cook for a few more minutes before putting in a splash of vinegar. 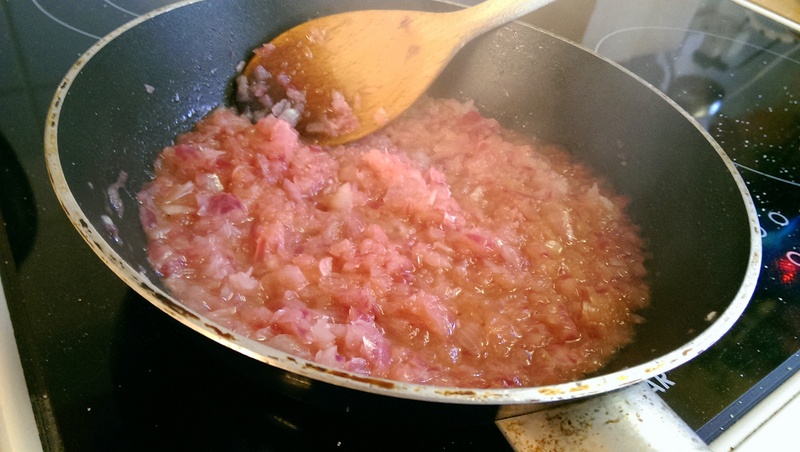 Simmer for a few more minutes until you have a thick, somewhat sticky sweet onion mixture. 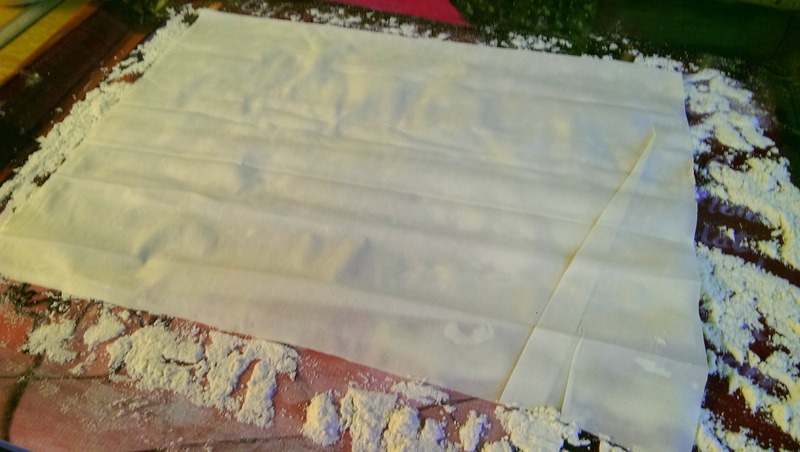 Slice your filo pastry into squares/rectangles. I went for roughly 10 x 10 cm, serving 3 parcels per person as a main. For each parcel I used 2-3 sheets of filo on top of each other. Be very careful with the pastry as it is very delicate. 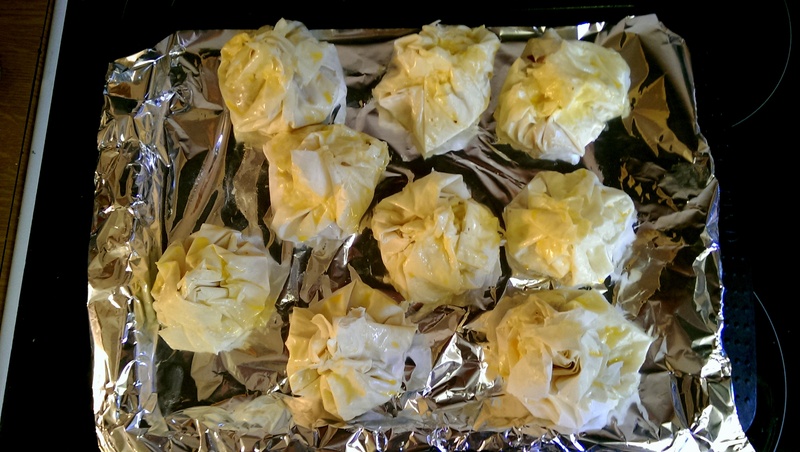 Crumble the goats cheese into the middle of the filo sheets and gently press down. They make a good base to the parcels so that the onions don’t give you soggy-bottoms. Top with the onion mixture and anything else you may wish to include. 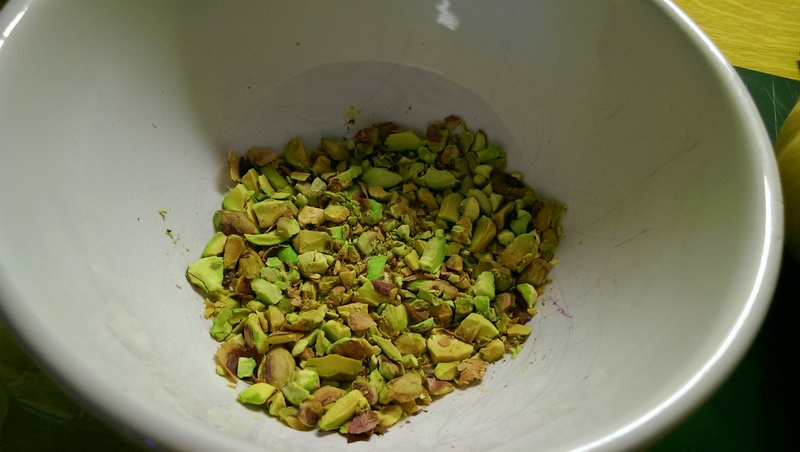 I topped with some crushed pistachios (alas, I forgot to take the picture of the finished article). Anything that requires cooking I would do beforehand, as the parcels only take a very short while to be ready. Beat an egg in a bowl and lightly dab the corners of the pastry with the mixture. Seal the parcels by bringing the corners into together and twisting at the top – they should look like little sacks of gold. Use a pastry brush to apply more egg mixture. This will make sure the pastry remains sealed and will give them a nice bronze shine. Cook in the oven until the pastry has browned. I would recommend cooking on baking paper/silicone which sadly I didn’t have. The pastry and will stick to a baking tray. Again, these make lovely little hors dourves for parties, or with roast vegetables for a main. I topped with a balsamic glaze and some small thyme sprigs. 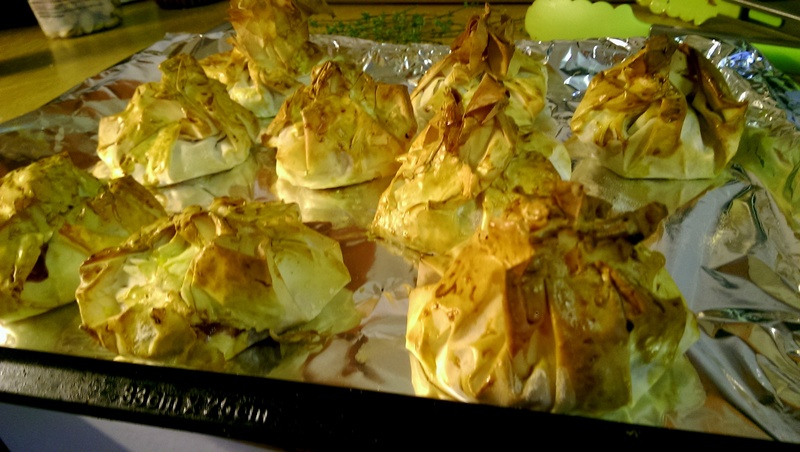 Posted in Guesscipes, Mains, Sides and Snacks, Starters, VegetarianTagged baking, balsamic, goats cheese, guesscipe, hors dourves, onion, parcel, pastry, recipe, starter, VegetarianBookmark the permalink.